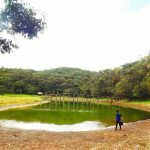 If you want a rustic memory somewhere near Baguio or La Trinidad, then Bagong, Sablan is definitely one of such. Nestled on the foot of the majestic Mt. 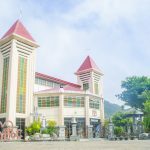 Pokgong, it is a hamlet that belies the difficulties and challenges in getting there. Once there, fascination and thrill await. Bagong lies on the gentle slopes of Mt. Pokgong. 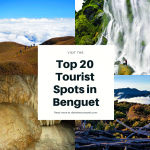 Bagong is one of the remotest barangays of Sablan in Benguet. 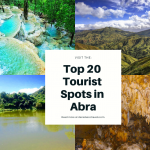 Until recently, it was not accessible by road and the locals would have to hike for hours to get to La Trinidad or to the capital town of Sablan. Fortunately, the on-going improvement of road would usher new opportunities for sustaining agricultural growth and other local development efforts. The said road will soon connect the different sitios of the barangay with the municipality of Bagulin in La Union. Given such development, it won’t be long before Bagong will emerge as an ecotourism destination. 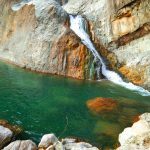 Slowly, its natural wonders will be revealed and eager trekkers and nature lovers will start frequenting. However, sustainable mechanisms should be put in place alongside such industry to ensure that there will be minimal or even zero damage to the environment. Instead, it should be designed as a way of developing the community while preserving its nature and even the local culture. Recently, I visited Bagong, Sablan for the first time to attend a district youth camp of the Lutheran Church. During our brief stay, I was reeled in sheer joy and amazement given the beautiful experiences I’ve had of course, with some friends. 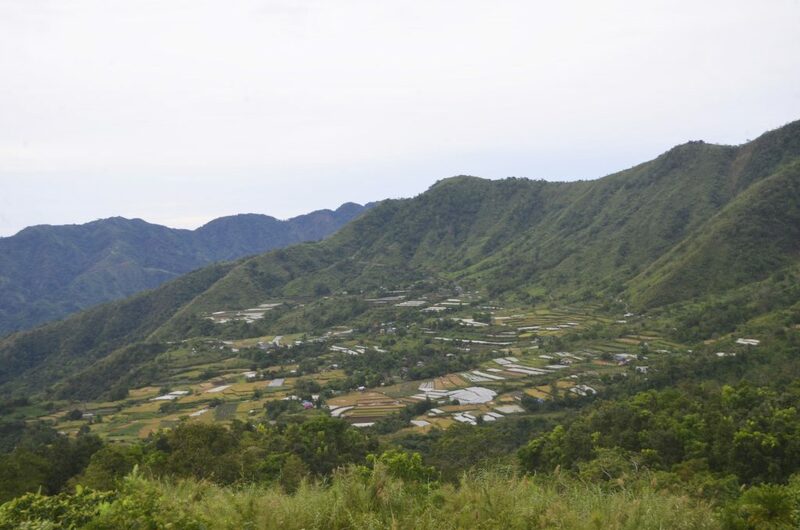 For one, I noticed that the Cordilleran hospitality of the people is still there. I would forever be thankful to uncle Ruben Pacheco and his wife for their warm accommodation. Definitely, we felt home away from home. Of course, there is uncle Roger and his wife who provided us with a hearty meal before our departure back home. Somehow, it dawned on me that the relative remoteness of Bagong helped in preserving the values that is innate among the Cordilleran people. Certainly, hospitality proves indomitable among the locals even at present times. 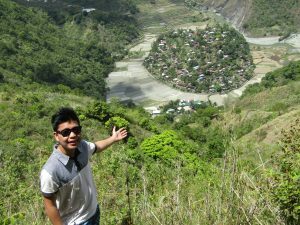 I only had spare times to roam around Bagong and relish its natural wonders. Yet, I’ve seen more than the plain sights of a day’s tour or two. For one, I braved myself towards the mystic Bagong Stone. It is a huge boulder overlooking beautiful mountain views. 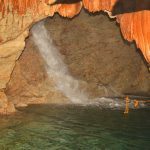 It is also rich in local folklores. One story tells of a little girl playing with a string of golden bracelets. Accidentally, the bracelet fell from the girl’s grip and rolled down atop the stone. Suddenly, it split and swallowed the bracelet before closing again. Knowing the value of the golden bracelet, some locals attempted to dig through the stones to retrieve it but it was never found. 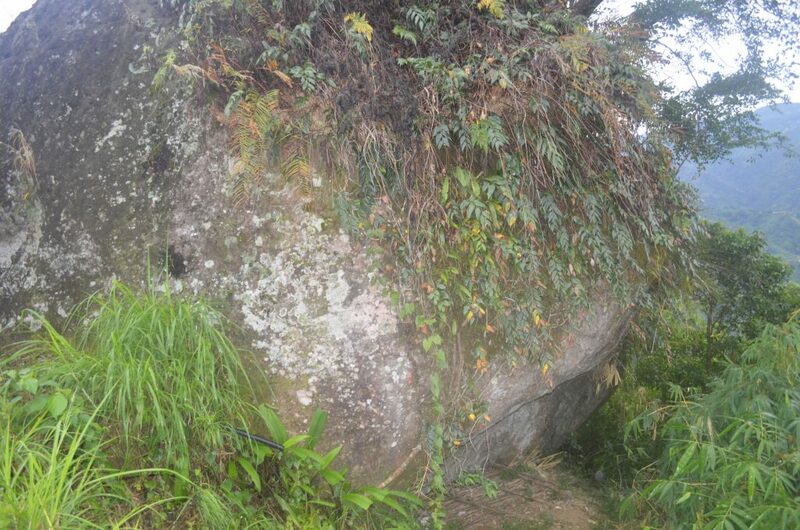 The mystic stone of Bagong. 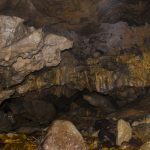 Another version of the story tells why the stone was named as Bagong. Accordingly, a baket (old woman) was playing Pakgong (traditional bamboo instrument played by tapping) while passing by the stone. Suddenly, the stone split and swallowed her before closing again. 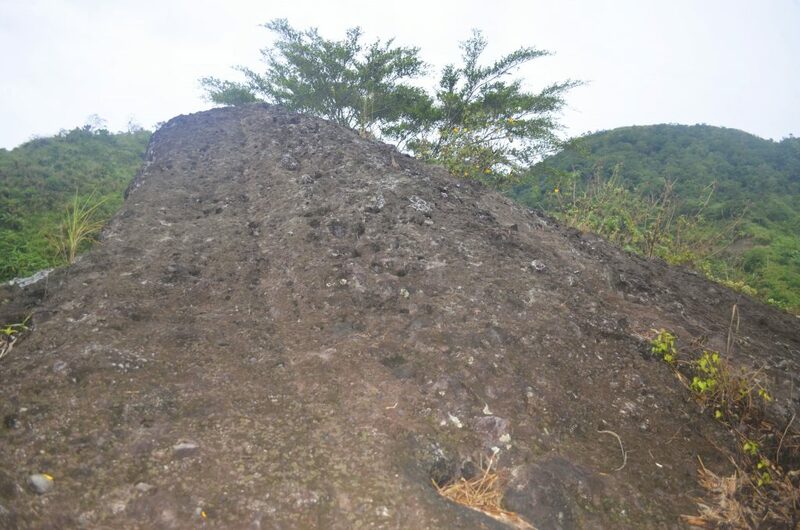 Consequently, the stone was named Bagong (combined Baket and Pakgong) in remembrance of her. Because of such locally-famed stories, the term Bagong was adopted as the barangay’s official name. 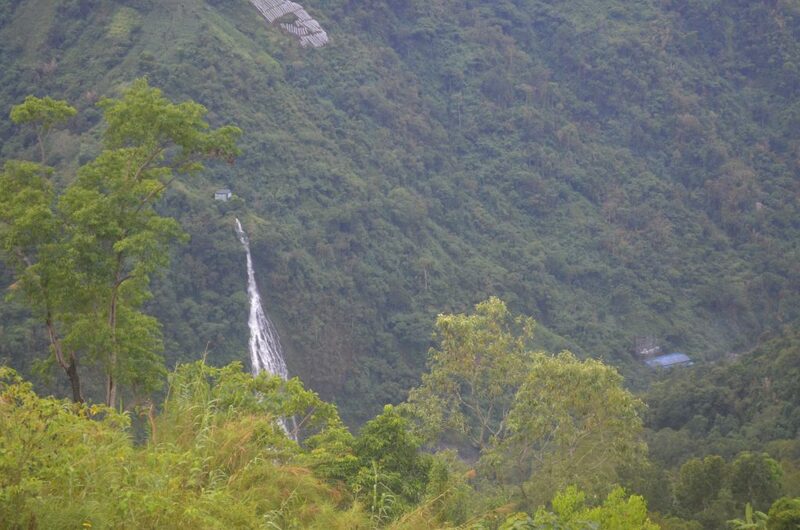 While atop the Bagong stone, one can view this man-made waterfalls. By the way, I was lucky enough to have glimpsed of a swarm of birds while sitting atop the Bagong stone. I’m just hoping there would be community efforts to sustain them since their mere presence can be a boost to ecotourism. To date, Bagong still has remaining pockets of forests. 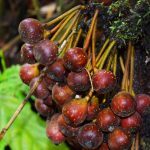 These provide home to different endangered species such as bakes (monkey), abuyu (wild chicken), banyas (monitor lizard), beklat (anaconda), musang, motet (wild cat), and tukleng (rice birds). Mr. Pacheco, however, mentioned that they are slowly disappearing due to unregulated hunting. Frankly, I did not have the chance to climb the heights of Mt. Pokgong. 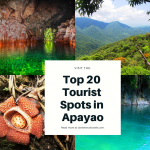 It is perhaps the foremost ecotourism destination of Bagong. 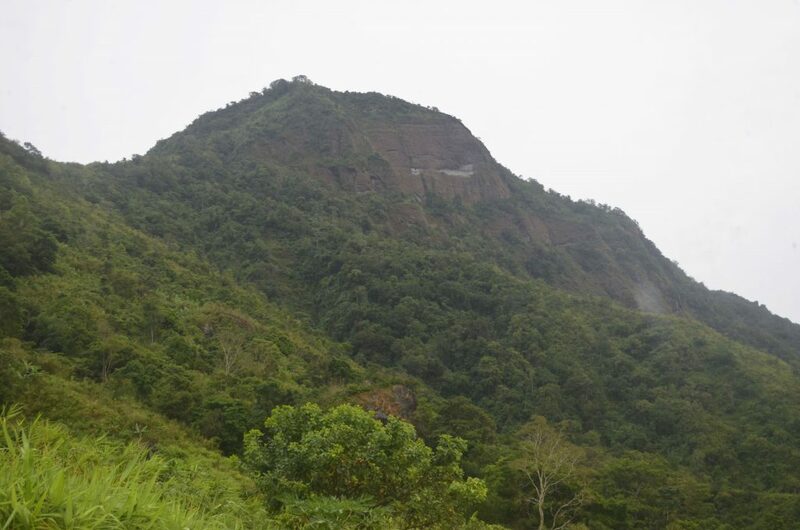 It is, however, a shared mountain with the neighbouring barangay of Balway. To date, a tourism trail is being constructed to facilitate ease of hiking. The majestic Mt. Pokgong towers above the serene village of Bagong. According to Mr. Pacheco, it only takes more or less an hour to reach the pinnacle of Mt. Pokchong. 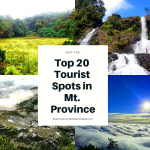 There, one could see panoramic views of the low-lying mountains of La Union and its coastal areas, as well as the high-rise peaks of Atok, Bakun, and Kapangan. 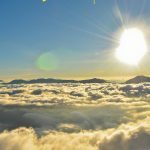 In addition, the zenith of the mountain is barely covered in thick vegetation, therefore, providing a clearer view of the surrounding mountainscapes. Mt. Pokchong is also similar to the rocky wall of beauty of Kibungan. Only small patches of forests cover its slopes. 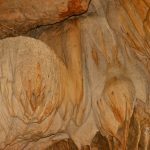 There is also a small cave on the face of the mountain. How to Get to Bagong, Sablan? >> There is only one scheduled trip for the day going to Bagong. The assigned jeepney stations for a while at the T. Alonzo Street in Baguio City (along Center Mall). Then it proceeds at KM 6 (in front the Petron Station, just below the Provincial Capitol). There, it waits until it is filled to capacity. Usually, it departs to Bagong at around 11:00 am to 12:00 am. 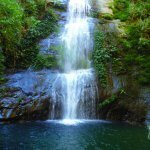 Where to Stay in Bagong, Sablan? Since Bagong is not yet established as a tourism destination, there are no existing lodging amenities. That is why, it is always proper to consult with the local officials for them to recommend places to stay. More often than not, they could stay at local guests’ houses or in the homes of the community members. The people of Bagong are hospitable and would readily welcome visitors to their homes. Respect local culture and protocols. Always consult with the local officials upon arriving unless initial arrangements have already been made. Even though, seek their acknowledgement of your presence. Always ask for a guide when planning to go for a tour. Be friendly with the community members. It is best to visit Bagong during sunny months or days since the trails are usually slippery. 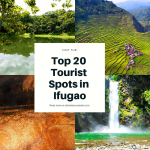 Bagong has different sitios namely, Sadul, Yabyabuwan, Kayapus, Depnak, Duban, Caril, Tufil, Bito, Isbu, and Chappa. Interestingly, the locals have corresponding stories on how each sitio got its name. The locals are mostly Ibalois. However, a few from Kalinga and Aurora province, as well as Kan-kanaey tribes have intermarried with the locals. Farming is their main livelihood. 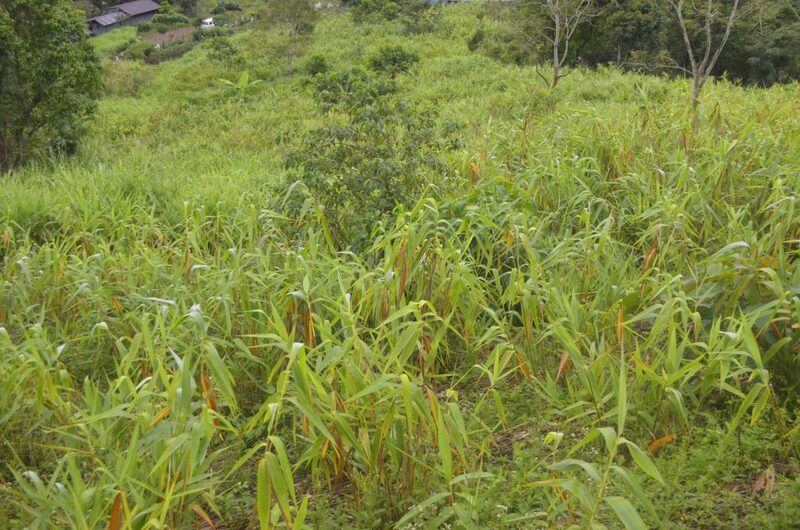 In the past, rice, camote, and buybuy (tiger grass) were the main crops. However, the improvement of roads led to the boom of commercial vegetable production. 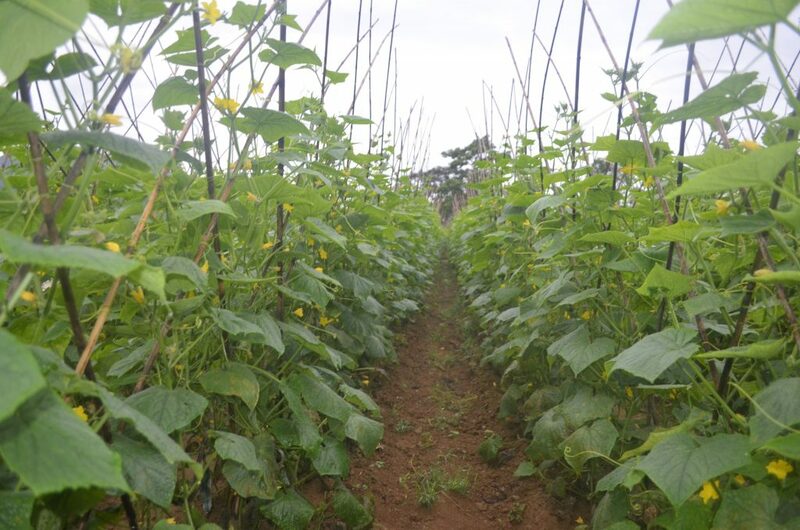 Among their primary produce are sili, legumes, and cucumber. 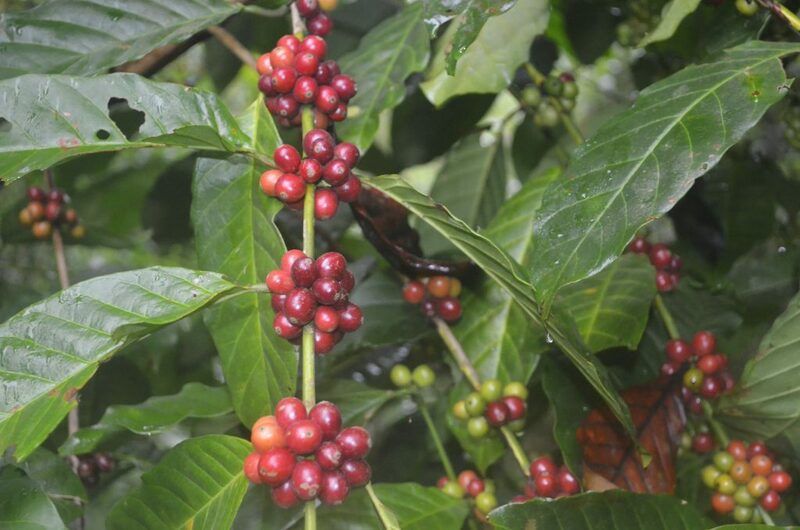 Robusta coffee varieties grow robustly in Bagong. Cucumber crops grown on trailing. 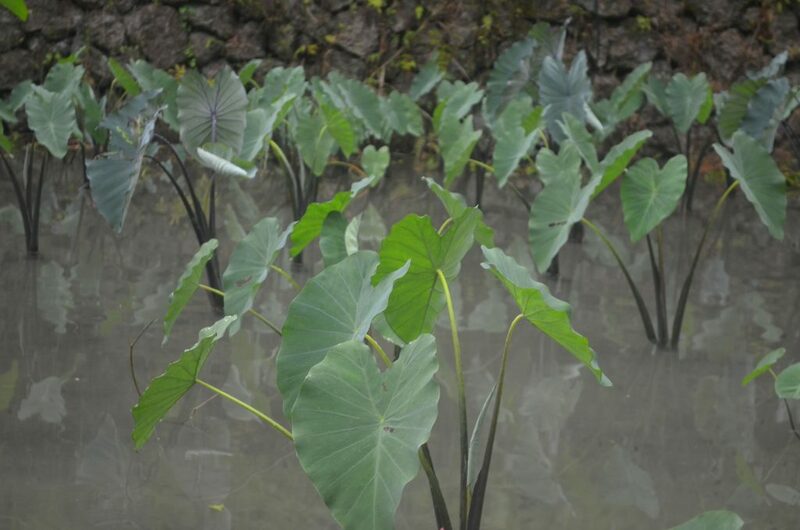 A buybuy (tiger grass) plantation. A local shared to me that before, rice were harvested twice a year. Today, however, most farmers harvest rice once a year due to lack of water supply. He shared that the cutting of forests along the slopes of Mt. Pokgong led to such insufficiency. 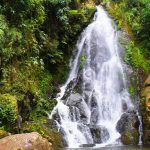 Therefore, it is important that the locals implement initiatives to sustain and enhance their existing forest and its wildlife.